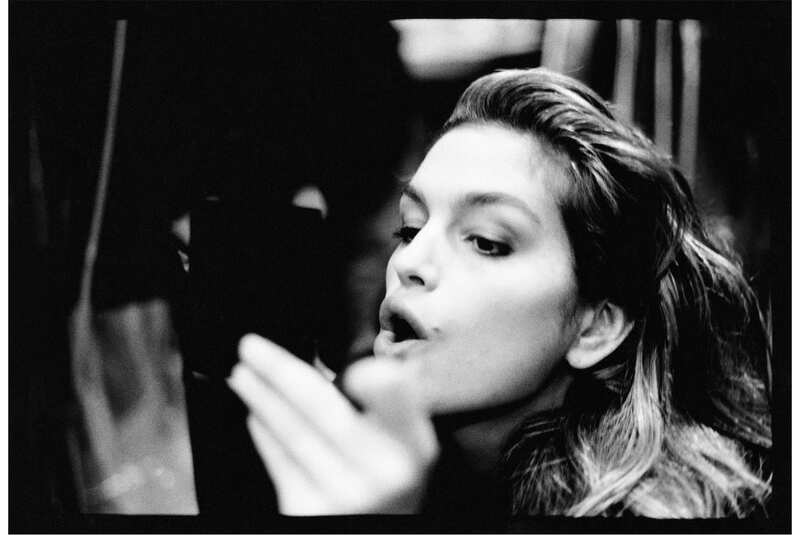 Between shows, shoots and a million-dollar Calvin Klein contract, 80s supermodel Josie Borain’s true love was photojournalism. 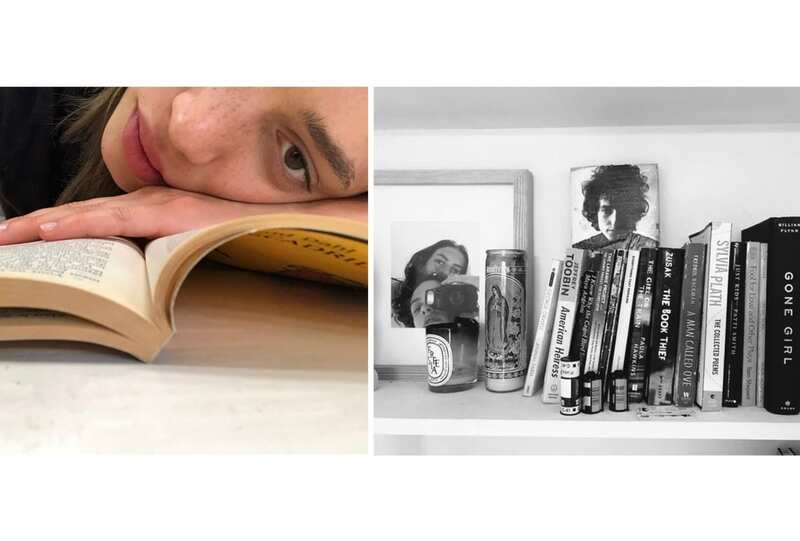 With the most compelling of subjects and an inimitable perspective, the girl from South Africa preserved a world with her Leica. 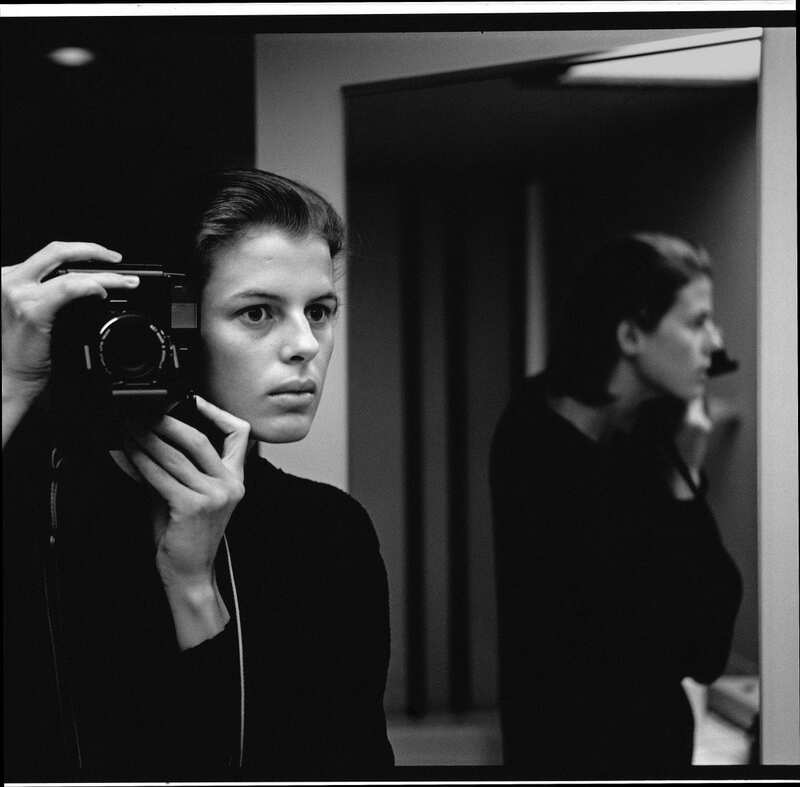 The French photographer Pierre Houlès gave Borain her first Leica after they met in Paris, and encouraged her to shoot everything she saw as her modelling career gained speed. 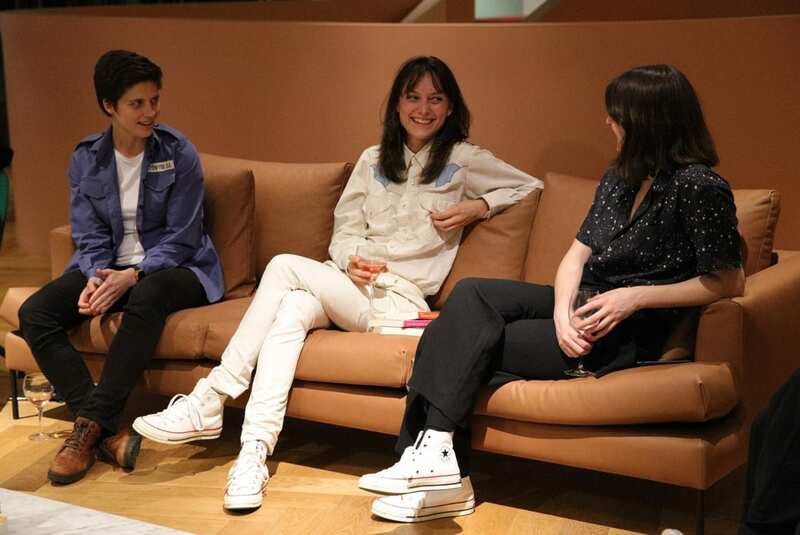 It was a love affair twofold: Houlès would become Borain’s husband and the Leica, too, would become an indispensable part of her life. Karen Mulder and Christy Turlington. Donna Karan, Edward Wilkerson and models. Her backstage shots preserve the strange cocktail of languidness and fervour that forms in anticipation of a runway show; the quiet junctures in between and the shimmering momentum of models on the verge of superstardom. They capture Turlington in waiting, Crawford in a blur of blush and Elle Macpherson – resplendent in rollers – applying eye makeup. 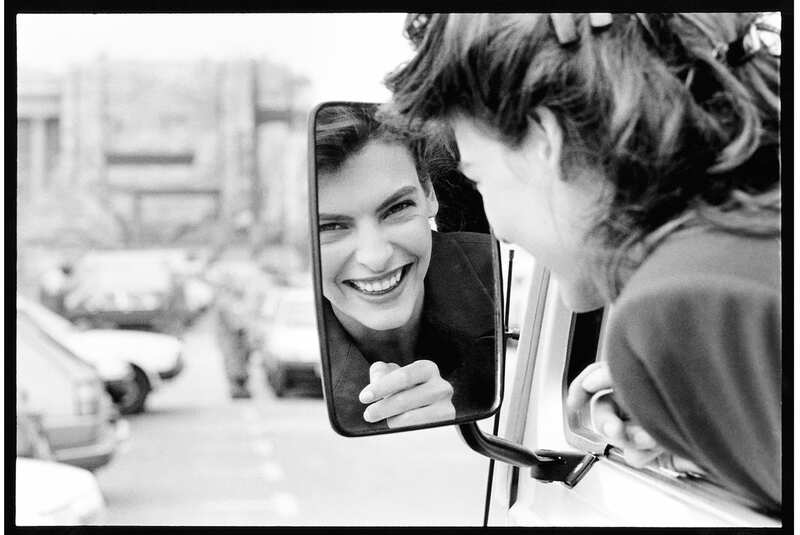 Another finds Evangelista leaning joyously from a car during a shoot with Peter Lindbergh for Jil Sander.